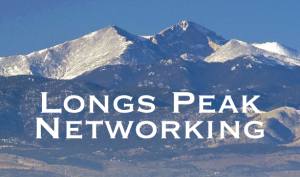 Longs Peak Networking is a non-profit, all-volunteer networking organization for job seekers in Longmont and the surrounding area. It provides members motivation and skills to obtain a job. For tiny dancers with dreams to become a ballerina, we offer exceptional ballet and tap dance instruction in partnership with The Studio. Winter session includes weekly classes on Tuesdays from Jan. 8 through May 28. Spring performance recital is June 1. Cost is $200 for 20 classes, $12 per class if paying weekly. Recital costume fee is about $85. 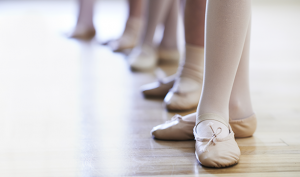 Ballet and tap shoes, leotards, tights and tutus are available through The Studio, Loveland. Register now. Ballet is the foundation of all formal dance training. 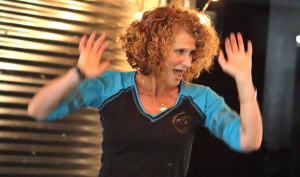 It provides the important strength building elements needed to enjoy all types of dance. Fall session includes weekly classes on Tuesdays from Jan. 8 to May 28. Cost is $200 for 20 classes, $12 per class if paying weekly. Recital costume fee is about $85. 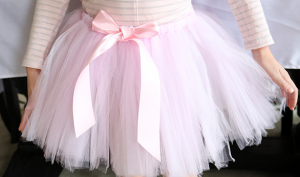 Ballet and tap shoes, leotards, tights and tutus are available through The Studio, Loveland. Register now. Mix effective body sculpting movements with easy-to-follow fun dance steps that maximizes caloric output, fat burning, and total body toning. Taught by a certified instructor. Tuesday at 5:45 pm in room 131 in the Activities Center. $6 per class or $50 per 9 classes.